I dont see how anyone can be longing for the return of Alex Smith. Hope he has a speedy recovery, but Im not holding my breath awaiting his comeback like he's our Aaron Rodgers. 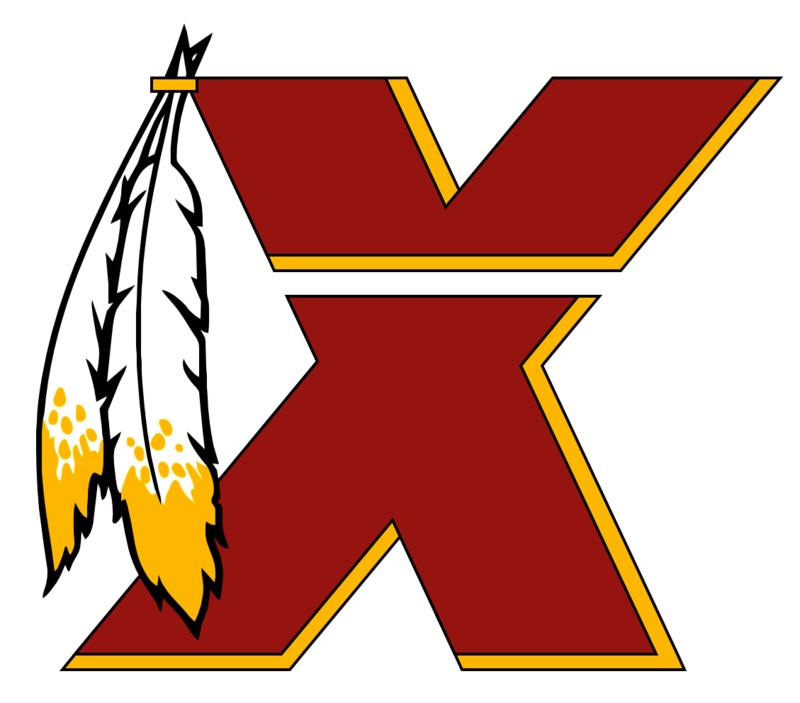 Like RG3 (after the injury), I just want this Cousins & Alex Smith nightmare to go away. I'm ready for us to get a young hot **** QB who goes out and wins us games. I know I'm in the minority, but I kind of hope we are. We are in DESPERATE need of a true #1 WR. Don't know where he ranks, but he easily a top 5 WR. If signing him doesn't obliterate our salary cap I'm fine with signing him. Don't feel like using a top pick on that position, especially if it ain't on one of the top 1-2 WR prospects in the draft (which it won't be). This team needs some ELITE talent. Im over the Portis as the starter experiment. T. Bryant is our starting center. KILL BEAL!!!!!!!!!!!!!!!!!!!!!! He is ****in BALLLIN!!!!!!!!!!!!!!!!!!!!!!! Nobodys expecting him to be the cornerstone of the franchise. Just saying, he has a surprisingly good arm. Even with that INT. All season been watching passes from noodle arm QBs. It's refreshing. Probably true....but I cant front, Im really diggin JJs passes. Crisp and got a zip to them. Better than Alex Smiths in all honesty.